Britain's Duke and Duchess of Cambridge are reportedly planning to make sure Prince George is "unaffected" by the arrival of their new baby. Last weekend Catherine welcomed the couple's second child, a daughter named Charlotte Elizabeth Diana. 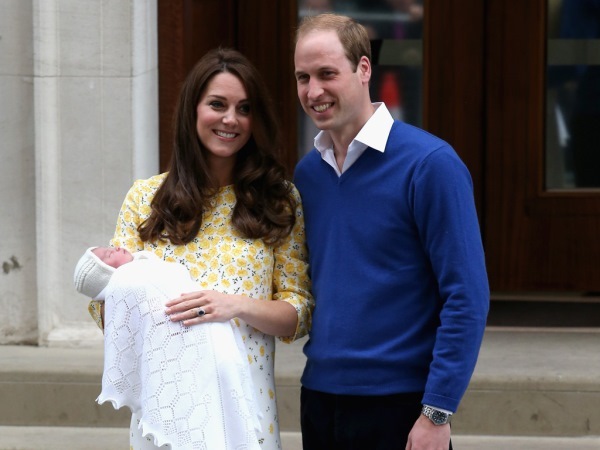 PHOTO: Cover Last weekend Catherine welcomed the couple's second child, a daughter named Charlotte Elizabeth Diana. They left St. Mary's Hospital in London, UK, with their bundle of joy a mere 12 hours after entering the facility, with little George arriving with his father after the birth. Now they've returned to their family home, Anmer Hall in Norfolk, Catherine and William are said to be determined to make their eldest child feel comfortable. 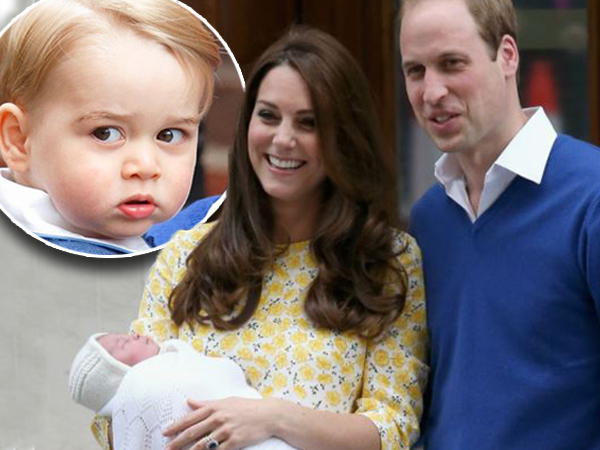 "Kate has been concerned about the hype surrounding the second baby. She knows how much attention will be placed on the new royal baby in the weeks after the birth and wants to make sure George is as unaffected by everything as possible," an insider told British magazine Closer. "While they've been trying to prepare him for their new arrival and his role as a big brother, it's still going to be a big change for him - he's only 21 months old. Both Kate and Wills have set a few rules to help him adjust." One of the rules is making sure one of them is with George while the other tends to little Charlotte and with a new toy train set from his dad, the older tot is bound to be kept amused. They're said to have passed on some advice to immediate family too, which includes William's brother Prince Harry and Catherine's sister Pippa Middleton. "Their immediate families have also been urged to be mindful of cooing over the new arrival and leaving George out when he's in the room and to always ensure he is included when playing with the new baby," the source added.